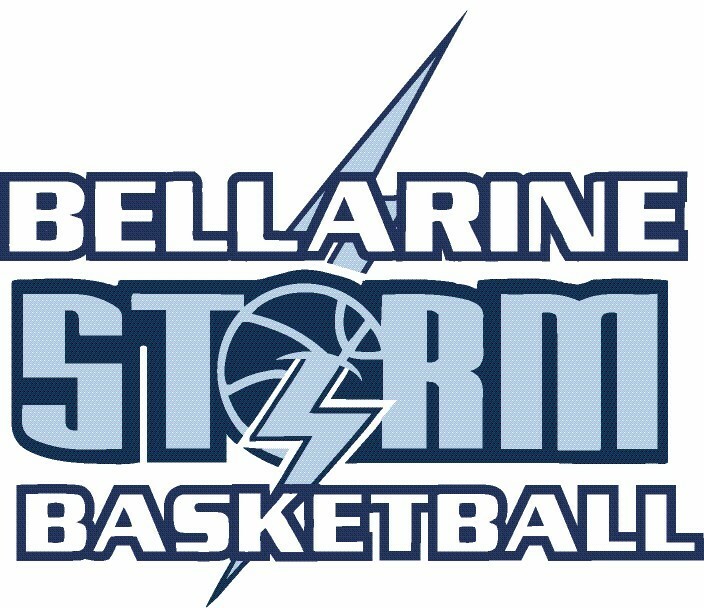 In honour of the late David Boyd, a keen and passionate supporter and member of the Bellarine Peninsula Basketball Association and Storm Program. In honour of Ryan Draper, a talented referee and well-loved member of our Association. Acknowledging the championship team in the Division 1 Men’s competition each season. In honour of Ryan Draper, a talented referee and well-loved member of our Association. Acknowledging the championship team in the Division 1 Women’s competition each season.